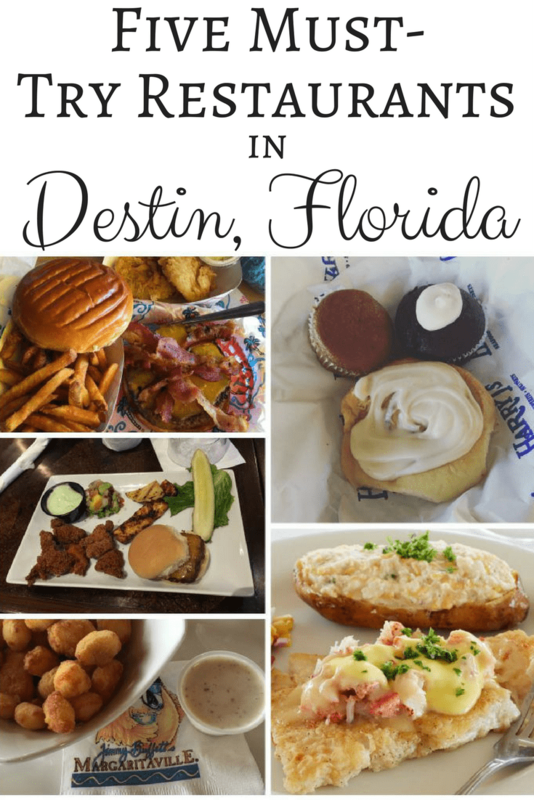 One of the reasons I love going on vacation in Destin Florida is the FOOD! Growing up I remember meeting my grandparents and uncle for amazing, fresh meals all around the city. While some of the restaurants are no longer around (anyone remember the Destinee!?) there are some new amazing venues that have taken their place. While I was in Destin last weekend for Brandcation: Final DESTINation I was able to visit a few of my faves. Please note: it is a solid rule that carbs and calories do not count while on vacation. Margaritaville. 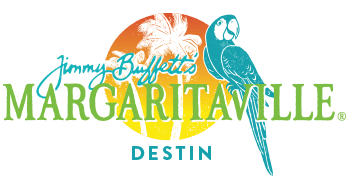 Located in Harborwalk Village, Jimmy Buffet’s Margaritaville is an absolute must try for anyone visiting the Emerald Coast. From the amazing view overlooking the Destin Harbor to the island music pumping through the speakers, Margaritaville is an experience all on its own. There are four unique bars inside the Destin location – one sporting a margarita volcano… yes, seriously. There is even live music and dancing in the evenings – a true island party. The food is delicious – I recommend starting with the Cheese Curds and then going on to one of the seafood specialties. It is also home to what I think is the absolute best Veggie Burger anywhere! LuLu’s. Those Buffet’s sure know how to do restaurants! 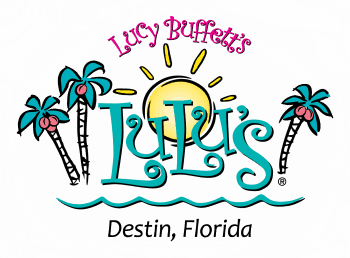 LuLu’s is owned by Lucy Buffet… Jimmy Buffet’s sister! 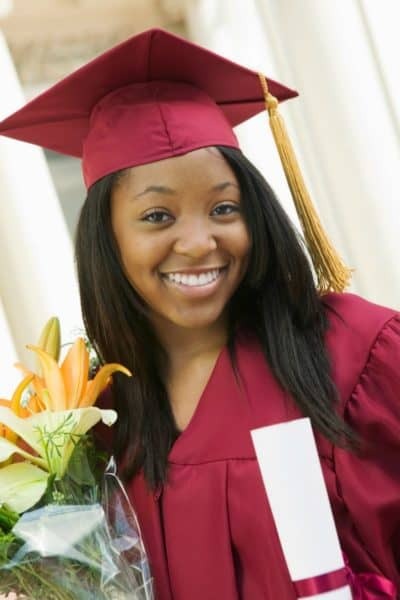 Lulu’s is located at the base of the Mid-Bay Bridge – overlooking the Choctawhatchee Bay. Like Margaritaville, the view is absolutely stunning. There is even a great beachy area where kids and adults can play all day long and into the night with live entertainment cranking up around nightfall. 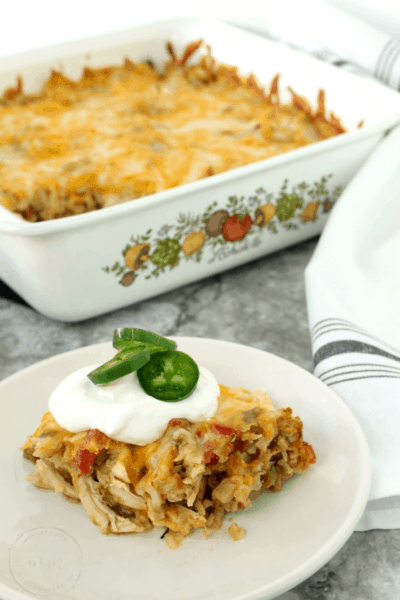 They have an extensive menu – including an exclusive Allergy Menu especially for those with food allergies and sensitivities. They even offer FishTrax on some of their dishes – where you can scan a QR Code to learn more about the exact fish on your plate! How cool is that!? Uncle Buck’s. 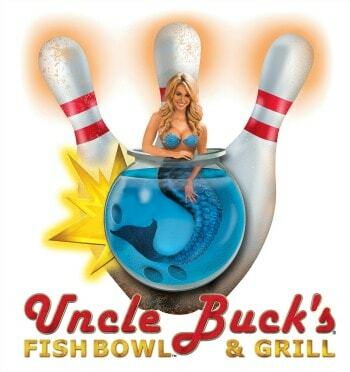 Uncle Buck’s Fish Bowl and Grill is unlike anywhere you have ever been before. Located in the Destin Commons Unclue Buck’s blends good food with good fun! At Uncle Buck’s you feel like you are underwater – with all kinds of local fish suspended in the air. There are 16 full-size bowling lanes and a casual dining restaurant offering all kinds of fun and unique dishes. There is also a great meeting room that seats up to 40 people – perfect for a networking meeting, family reunion or birthday party! Uncle Buck’s offers food you simply can not get anywhere else… like Wild Boar Sliders…yep, serious again. 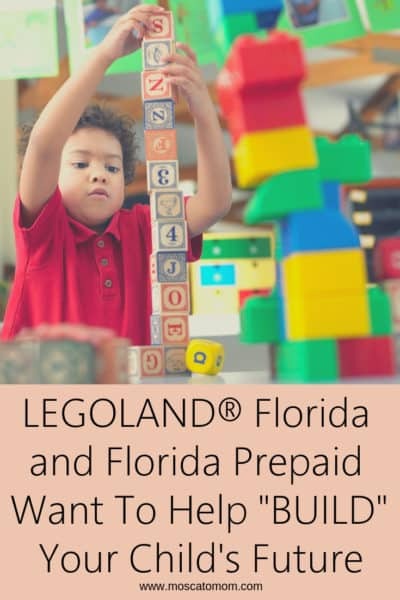 Be sure to try the Gator Nuggets too! Harry T’s. No Sunday morning is complete without Harry T’s Champagne Brunch with bottomless mimosas served until 2pm! 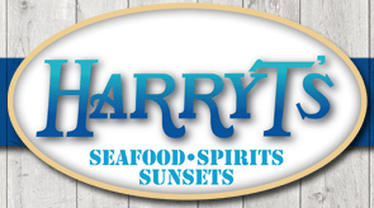 With one of the largest menu selections on the Destin Harbor, there is something for everyone at Harry T’s. Also located in Harborwalk Village, Harry T’s is a quick walk from the Emerald Grande Resort also overlooking the Harbor. There is ample outside seating where you can watch the boats coming in and out of the harbor. In the evenings you can even watch the fisherman come in with their catches for the day! Such a fun experience! Harry T’s is also your game day destination – with enormous televisions inside tuned to the big game. Louisiana Lagniappe. Tucked away in Sandpiper Cove off Gulf Shore Drive, Louisiana Lagniappe is one of Destin’s hidden treasures. With only two locations in the world, this is a dining experience you do not want to miss. From the salad to the dessert – Louisiana Lagniappe is one of the best meals I have ever had, anywhere. Open every day at 5pm, you will not find fresher seafood and steaks anywhere in Destin. Remember my note about carbs and calories not counting on vacation? This is the time to indulge! The Shrimp and Grits are absolutely one of the best things I have ever tasted in my entire life. Mike and I drive an hour and a half each way just for that! 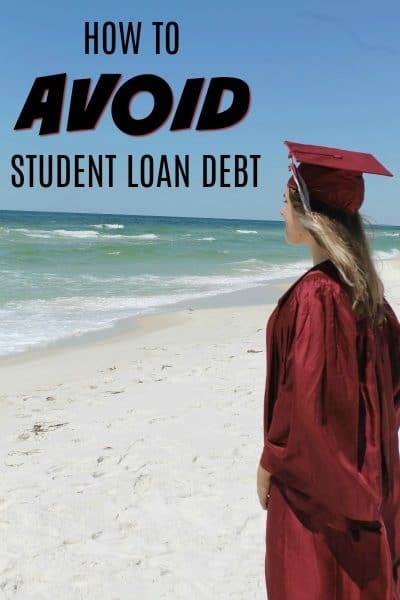 It’s so worth it! Louisana Lagniappe is a laid back upscale restaurant perfect for date night or a night out with girlfriends. 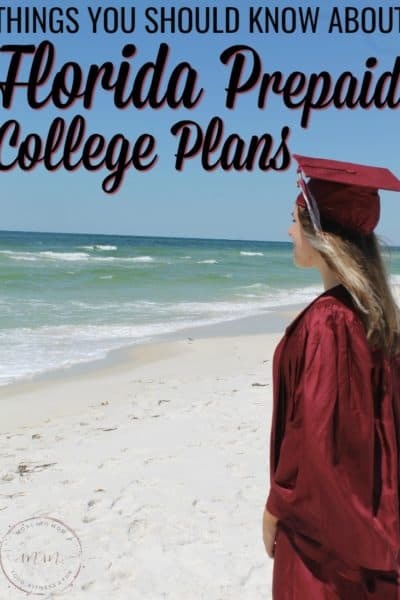 If you are vacationing in Destin Florida anytime soon, I recommend all of these amazing restaurants to make your experience that much more amazing! Happy eating! Here are a few less known favorites from a local. 1) Sealand: Perfectly 5 star ambiance with reasonably priced tasty food. 2) Harbor Docks: The ONLY restaurant that actually has fresh local fish. 3) Bud and Allys: Fun times in Seaside with great food and beautiful view. 4) Marina Cafe: No children allowed with five star menu. 5) Dewy Destin Cafe: Bayside not harbor. Down home fresh simple seafood eaten out on a dock overlooking crab island. Boat parking available. 6) Boathouse Oyster Bar: Go where the locals go for music and oysters.